So, you can always tell the serious scrappers because they will scrap just about anything! I have a page today that I created about roadsigns (and gates) we saw while traveling through Georgia over Spring Break. Fascinating, huh? Well, when you’re driving for four hours, wondering about things you see while on the road can be quite entertaining! I had three photos taken while on the road and really liked how (edited to add 5/25/14 – found the sketch on it’s own on Pinterest) this one was laid out and thought it would work well with my roadside images. 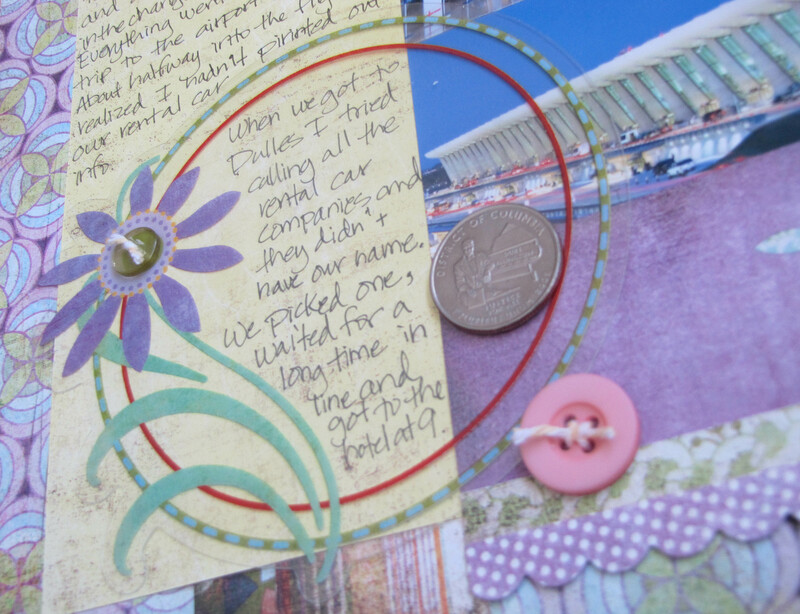 I also liked all the room set aside for journaling – that it was part of the design! Let’s get on with the layout! 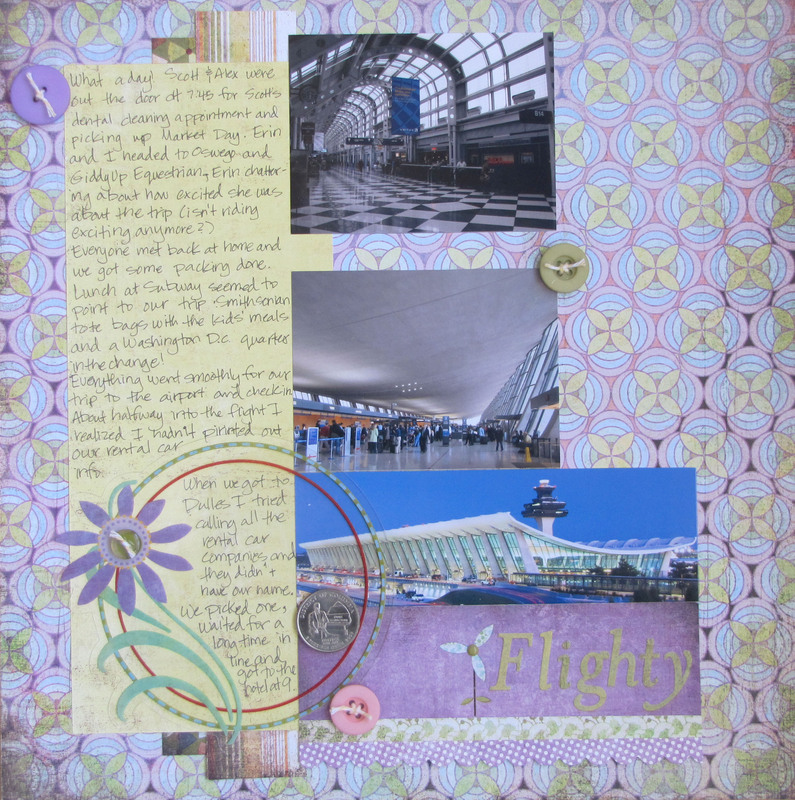 I used the fabulous Simple Stories Sn@p Life and Color Vibe papers and alphas again. I also did a little stamping with the Studio Calico Weekdays stamps using inks from Close to My Heart. 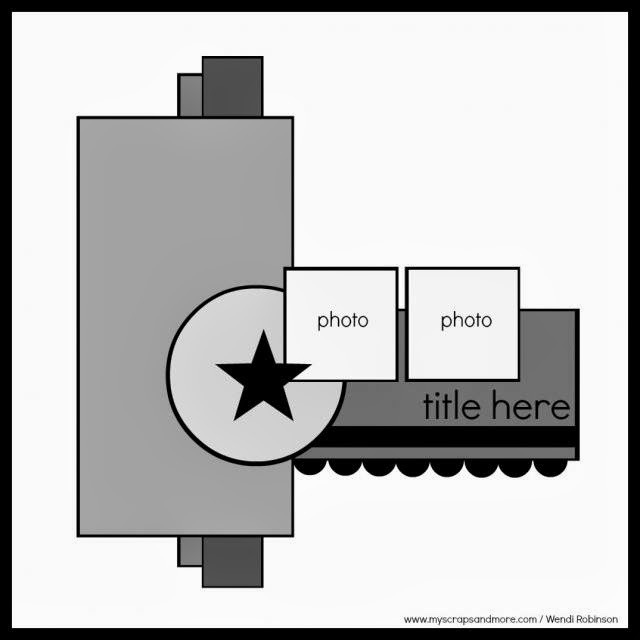 With that I’m entering the Scrapbook Challenges May Stamp Challenge: Alpha/Word Stamps. 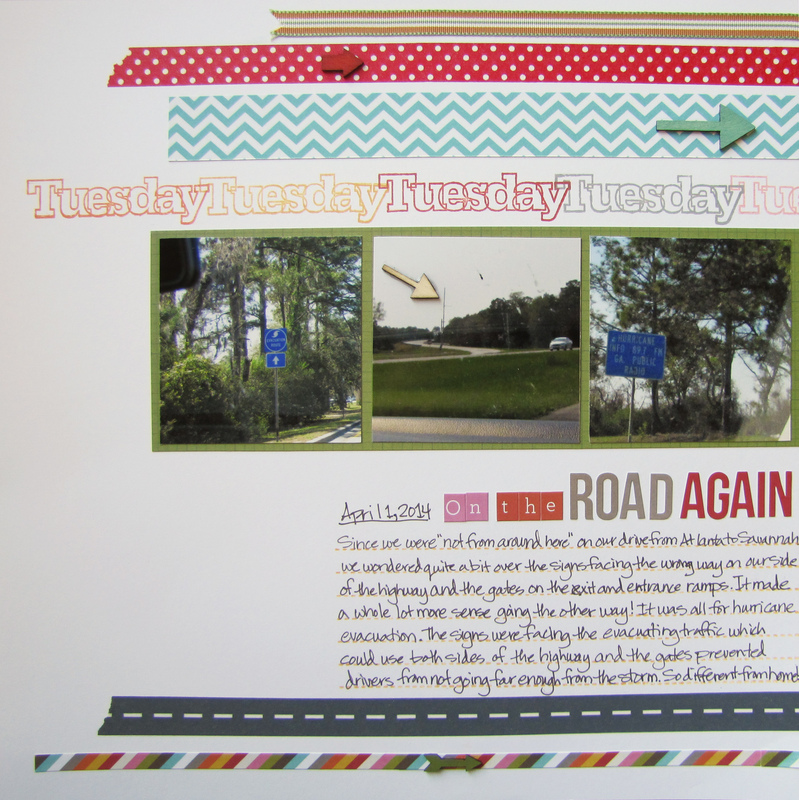 This is my 20th weekly layout for my Scrappin-n-Chattin 52 week layout challenge! I’m so happy to be getting at least one layout done each week so far this year! 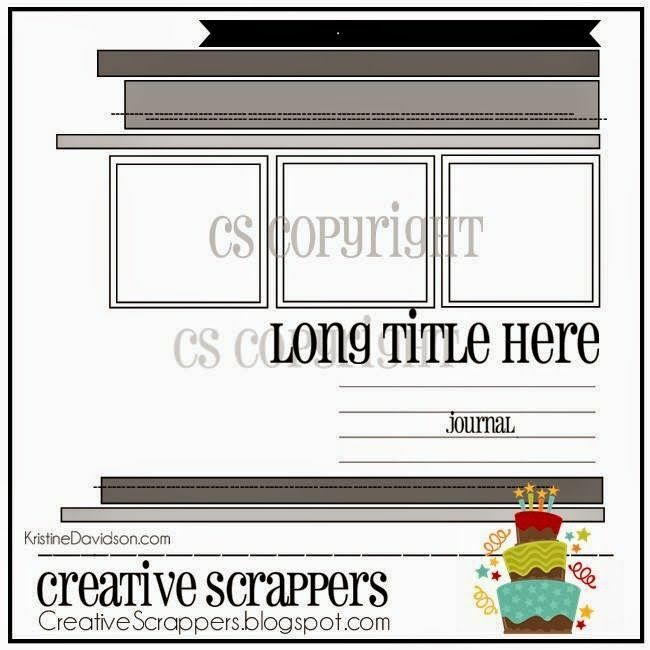 Other supplies: cardstock – Paper Stories; wood veneer – Studio Calico; washi tape – stash; ribbon – Stampin’ Up! ; other stamp – Close to My Heart; pen – Sakura; Adhesive – Beacon, Xyron, Zig.